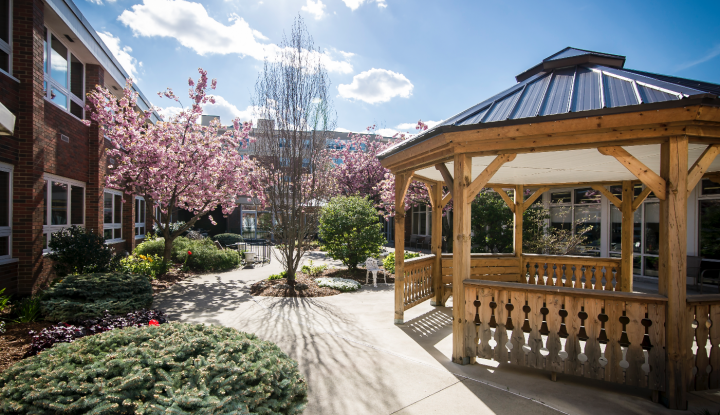 The 68-unit charitable, not-for-profit retirement home gives residents an opportunity to enjoy their golden years by providing support services, entertainment, tasty meals, and the conveniences of home, all within a beautiful building. St. Andrew’s was conceived back in 1967, with the hope of providing seniors with a place to enjoy their retirement. The first residents came to St. Andrew’s in 1970. St. Andrew’s Terrace, which offers independent living options for seniors, was built in 1997. 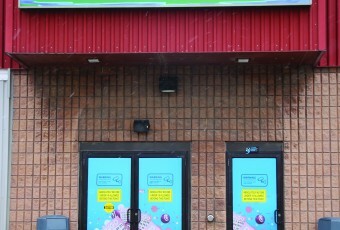 The 32-unit life-lease building, located beside St. Andrew’s Residence, gives its tenants the ability to access services at the Residence. People who live in the St. Andrew’s community have the use of a courtyard, two auditoriums for large- and small-group activities, 24-hour on-site nursing care and assistance, emergency call buttons, and the freedom to come and go as they please. St. Andrew’s Residence is run by a board of community members that has the best interests of the residents at heart. “As we’ve grown over the years, our mission has expanded to provide care for all seniors in our community,” said Mindy Jenner, Community & Client Relations Manager. As a result, St. Andrew’s Residence runs the local Meals on Wheels (MOW) program, which provides hot meals to seniors in need of nutritional support in our community. MOW runs Mondays, Wednesdays, and Fridays at lunchtime. 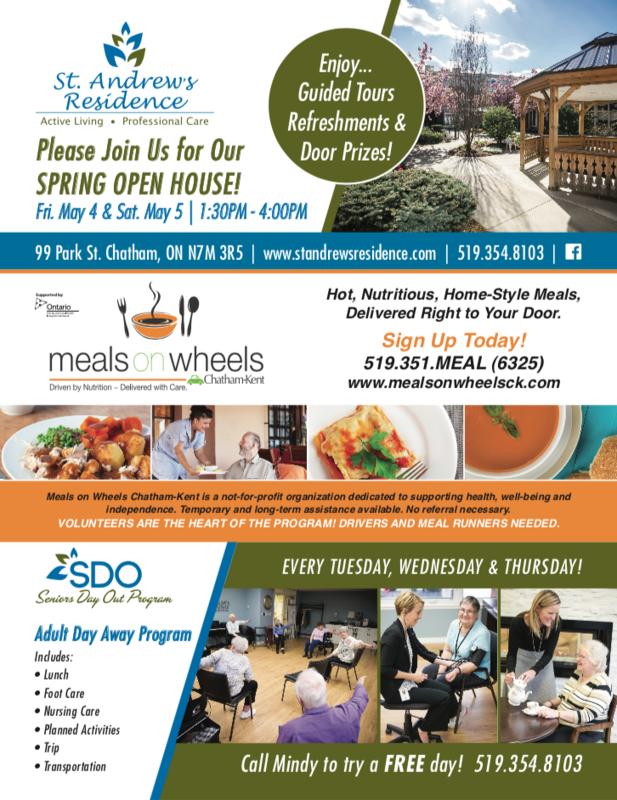 For more information regarding the Meals on Wheels Program, please contact Melissa Bishop, Volunteer and Community Services Coordinator at 519-354-8103. Seniors’ Day Out is another popular St. Andrew’s program; one that offers social, recreational, and therapeutic activities for seniors in a group setting. It helps to support family caregivers who provide day-to-day care. This program runs Tuesdays, Wednesdays, and Thursdays from 9:30 a.m. to 3:30 p.m. Each week, program participants receive a call from staff reminding them of the week’s schedule and offering assistance in arranging transportation if needed. Everyone is welcome… PLEASE JOIN US FOR OUR SPRING OPEN HOUSE! The History of a Rural One-Room School – Win a Copy of this book!